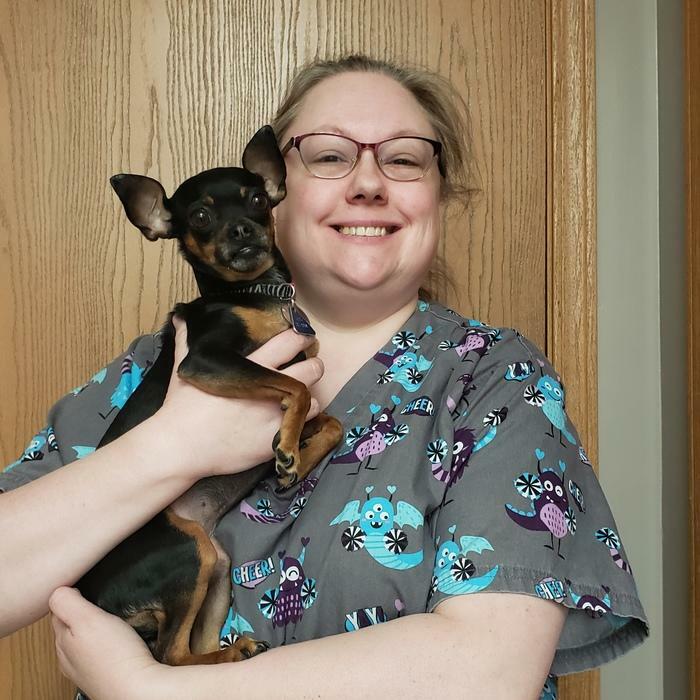 At Best Friends Animal Hospital, our doctors and staff are an extended family with a common goal: excellence in client service and patient care. 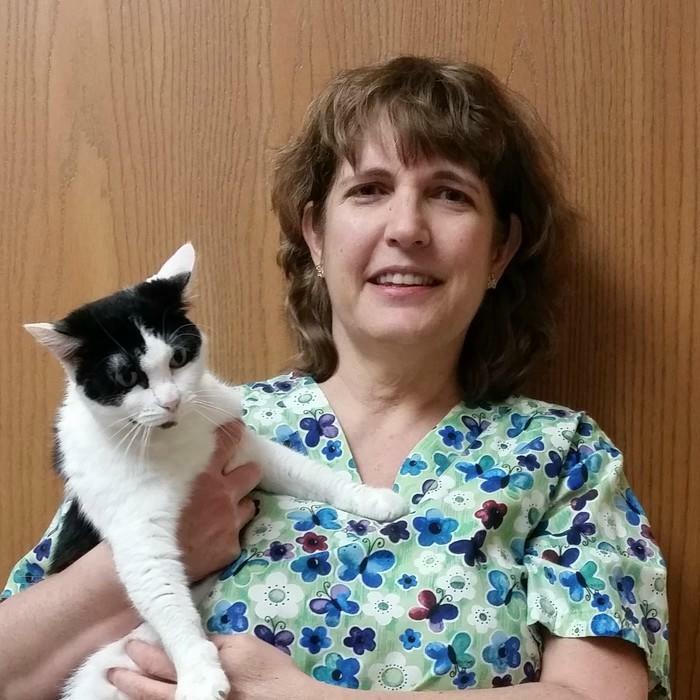 Our team of doctors brings more than half a century of clinical veterinary medicine experience to the task of caring for your pets. Their unwavering dedication to professional excellence is reflected in the warm and welcoming atmosphere of the hospital. 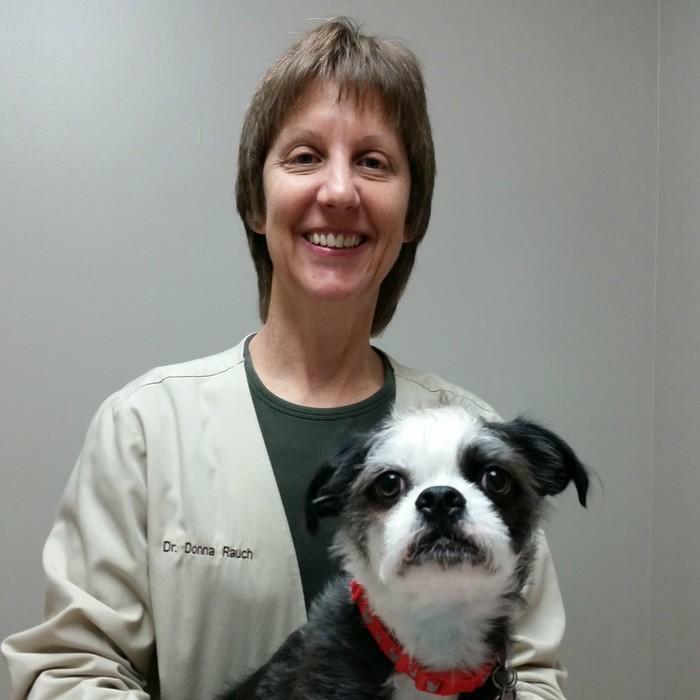 Dr. Rauch enjoys attending the theater, loves country music and is always eager to curl up with a good book. 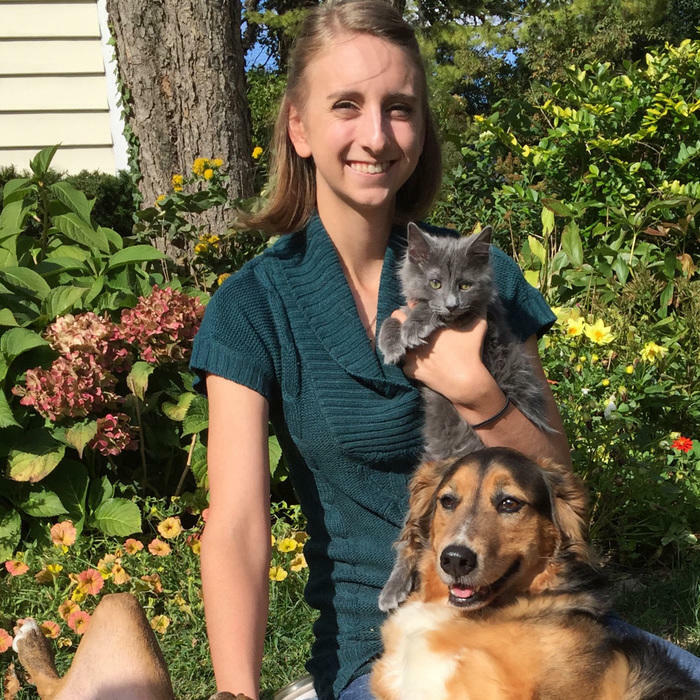 She shares her interest in obedience and agility training with her rescue dogs Beaker and Squeak, who are happy to show off their tricks. 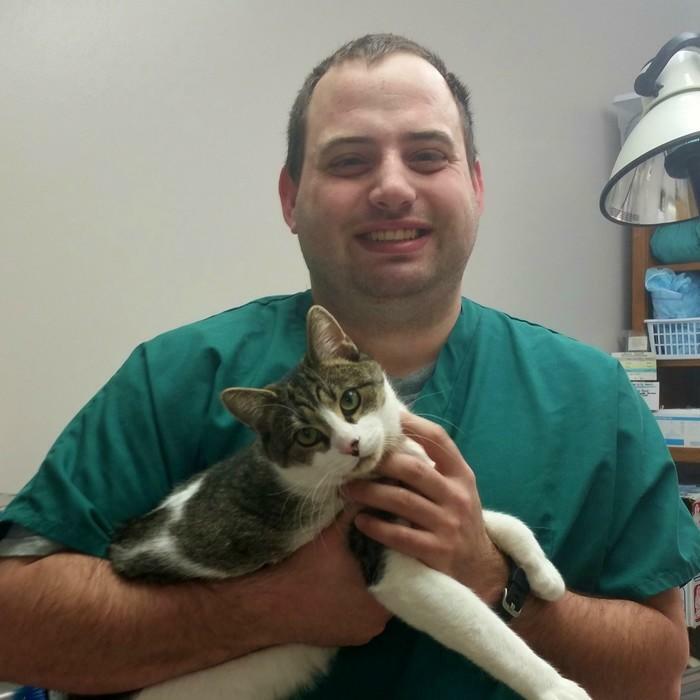 Dr. Rauch is also an avid outdoorsman, and often relaxes by going camping and taking long hikes. 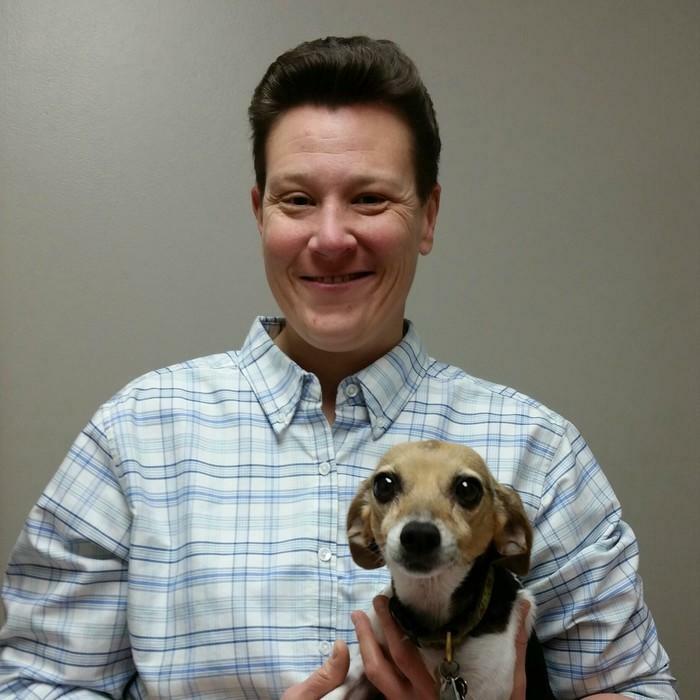 Dr. Scarbeck has a soft spot for beagles, and her rescue dogs Cricket and Skeeter are always close at hand. Disney World is one of her favorite places, and she looks forward to making the trip whenever there's a chance. Dr. Scarbeck loves camping and hiking, and in her free time works towards her goal of visiting every National Park. 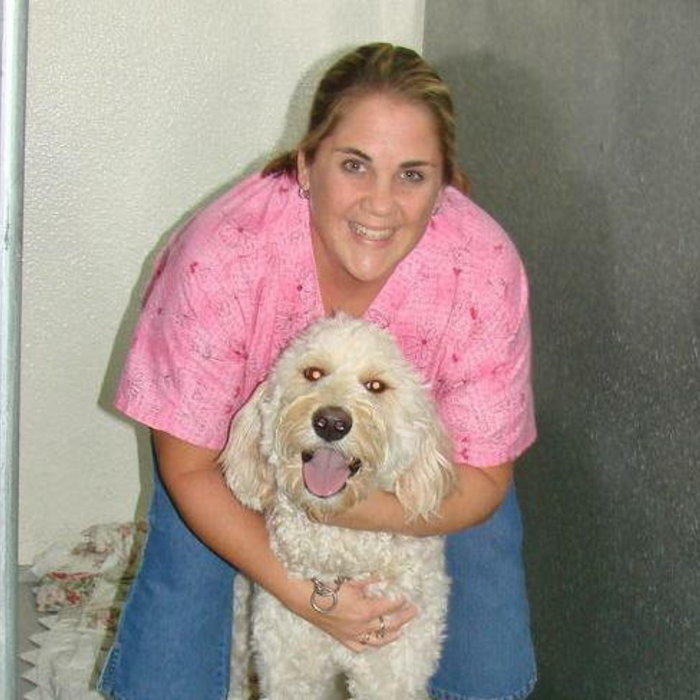 Dr. Laasch is a "floating" veterinarian, and has become a part of the Best Friends family as our permanent relief vet. 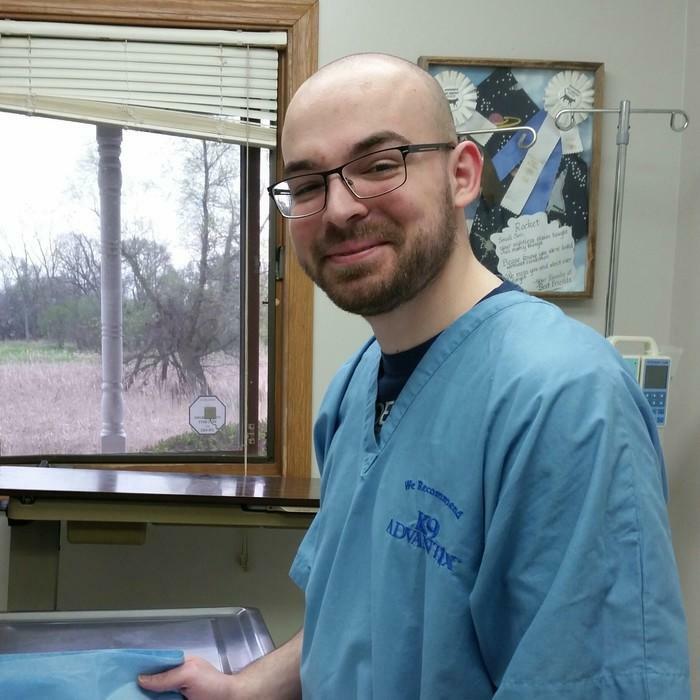 When we need an extra pair of hands at the hospital, we know we can rely on Dr. Laasch. 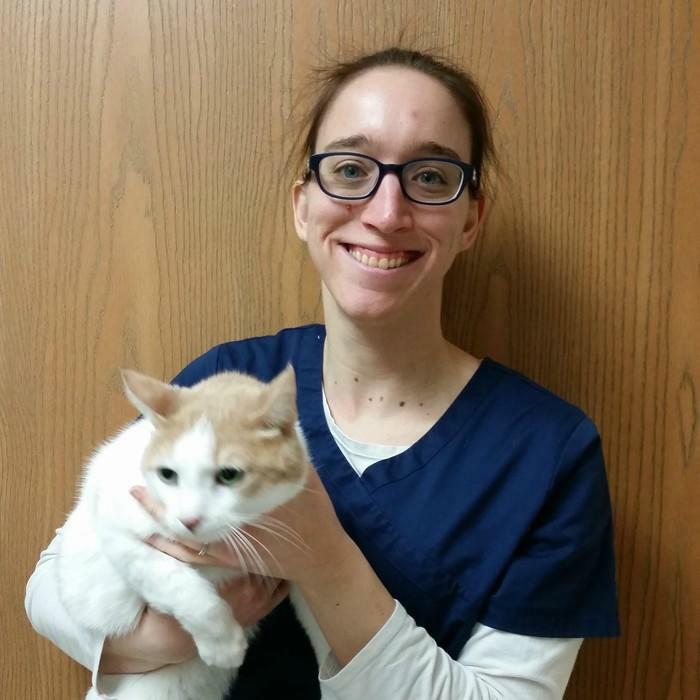 When she's not helping area animal hospitals, Dr. Laasch enjoys reading, traveling and roller-blading. 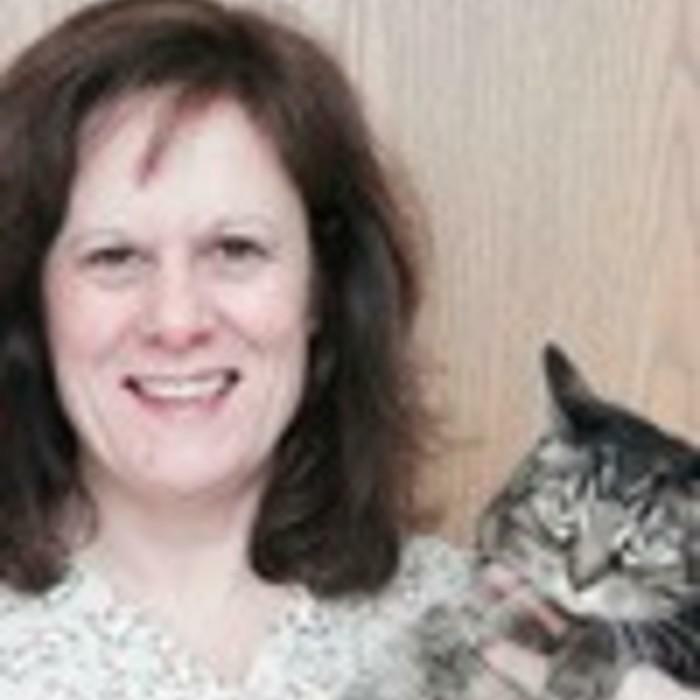 She shares her Chicago home with a cat. 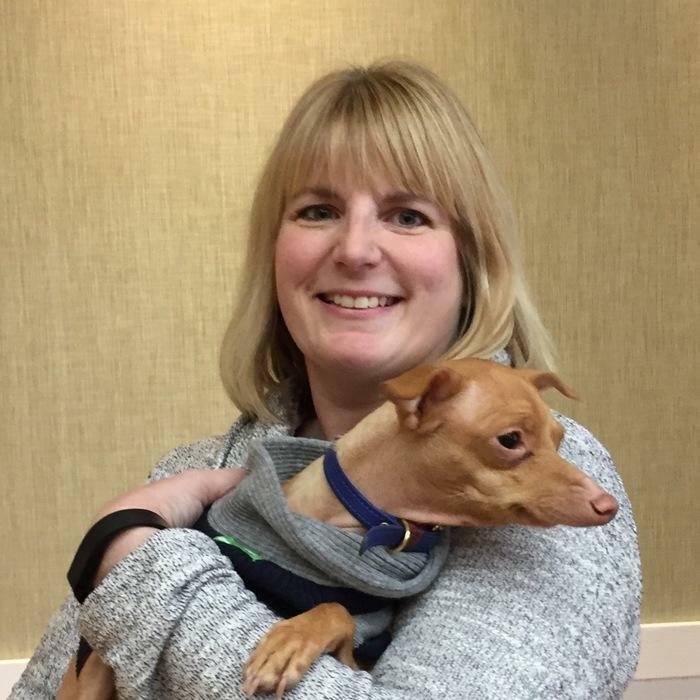 Dr. Anna Orsini did her undergraduate work at Loyola University in Chicago, during which she spent a semester at the John Felice Rome center in Italy. 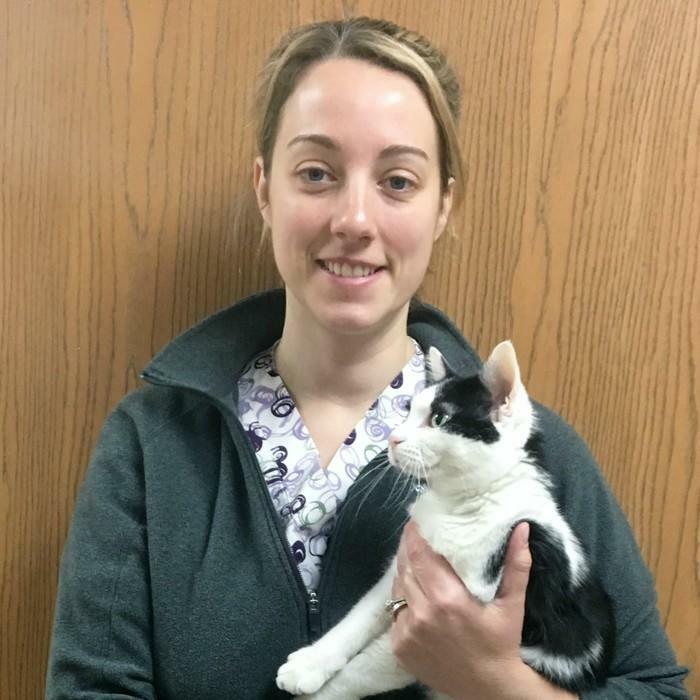 Anna has a passion for shelter medicine and routinely donates spays and neuters at Heartland Animal Shelter in Northbrook. 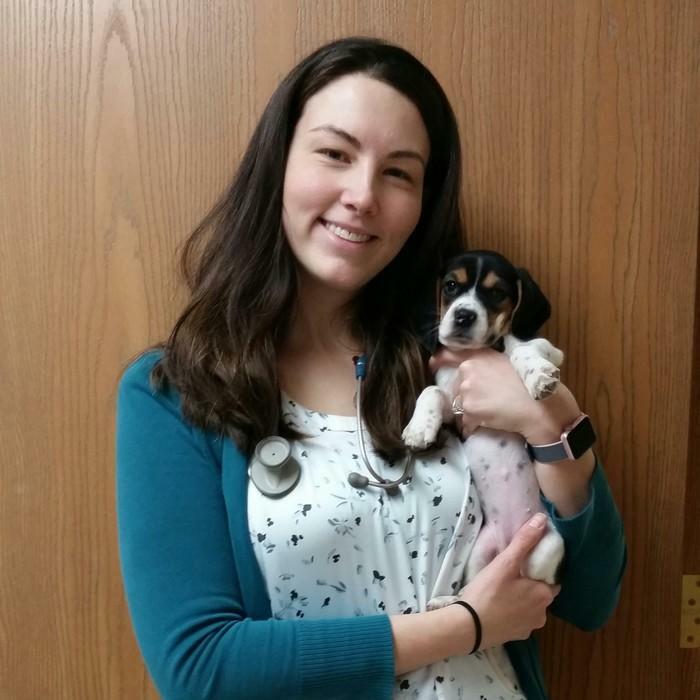 Anna has also volunteered for Rural Area Veterinary Services (RAVS) to provide free veterinary services to the underserved Native American Reservations. 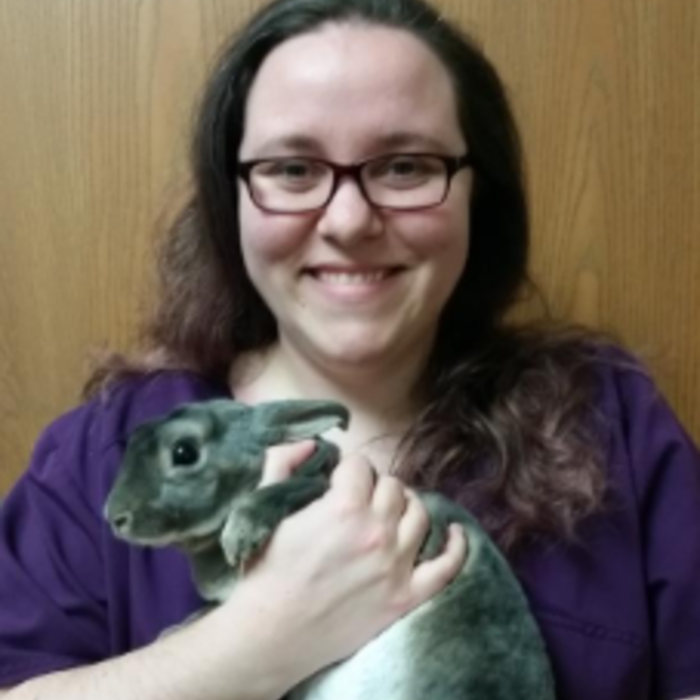 She enjoys spending time with her two dogs Lorenzo and Siena, two cats Eileen and Benny, and two rabbits Hermes and Demeter. Anna also loves horseback riding, and is a member of the Lake County Mounted Posse. 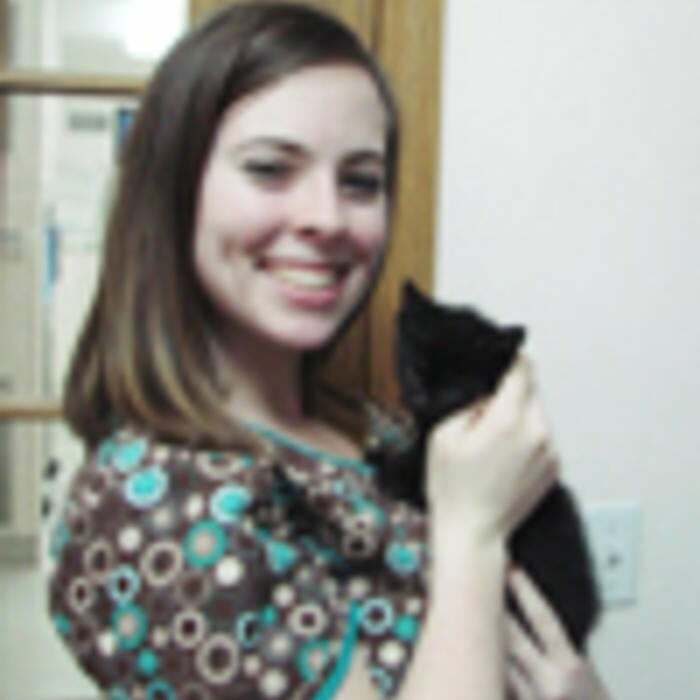 Dr. Kalynn Koza completed her undergraduate coursework at Kansas State University. 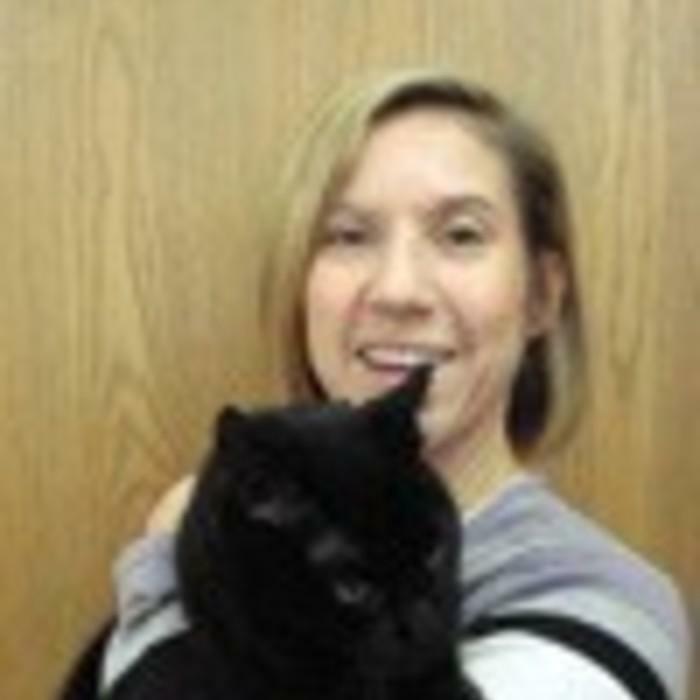 She recently moved back to the Grayslake area to be near family. 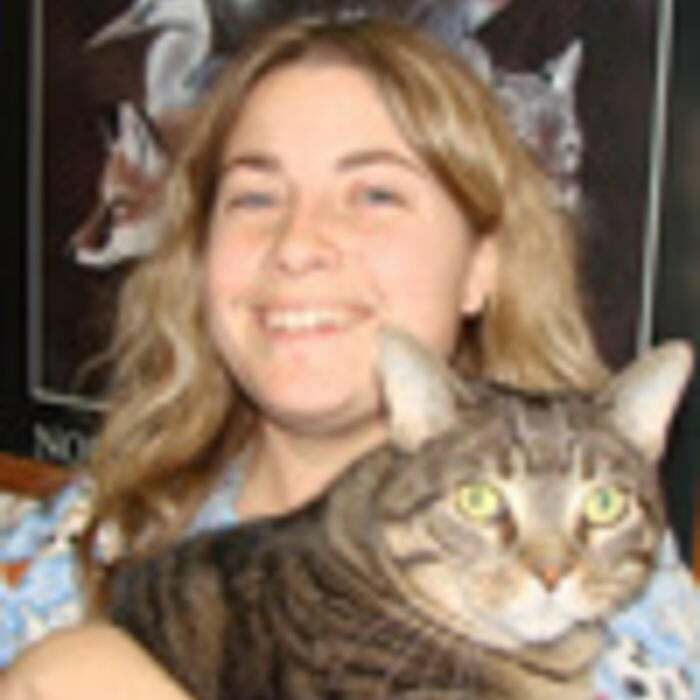 Dr. Koza spent the last 2 years working at a clinic in Cave Creek, Arizona where she treated cats, dogs, and a variety of exotic animals. 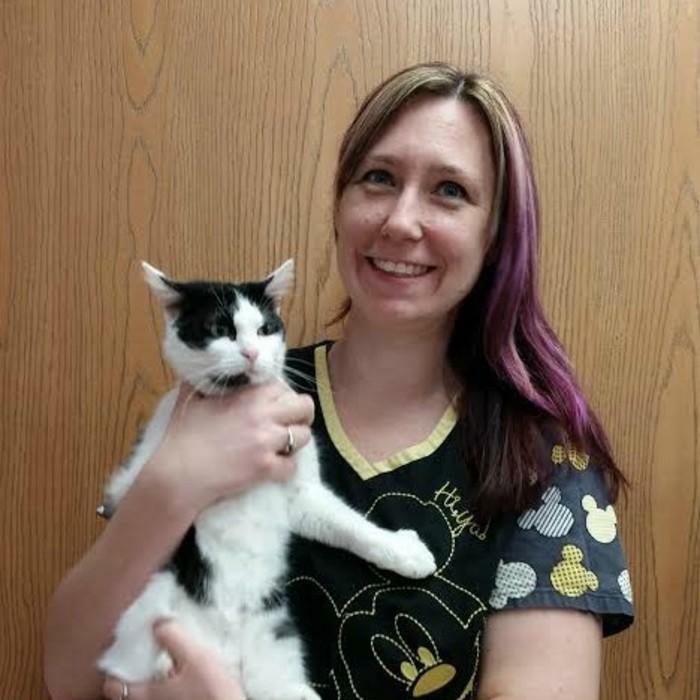 Her hobbies include camping with her husband, Matt, tummy time with her newborn son, Henry, and cuddling her black lab, Buddy, and cat, Princess Leia. 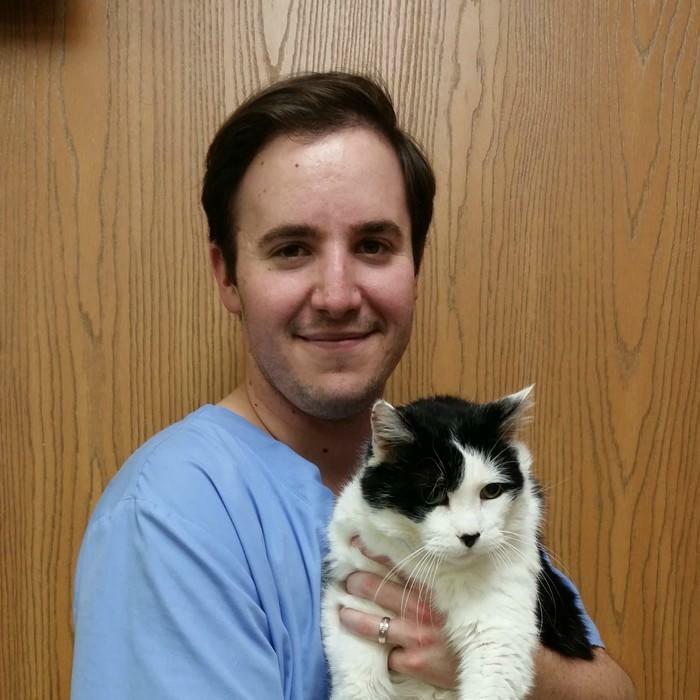 Dr. Koza is a huge fan of cult classic movies, most notably the original Star Wars trilogy.